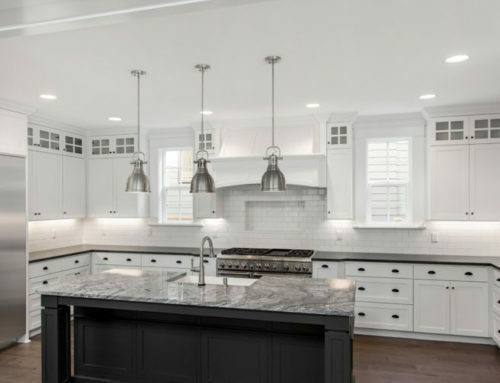 You don’t need to go through the work and cost of a full kitchen remodel just to make it look nicer, function better, and add more to your home’s value. 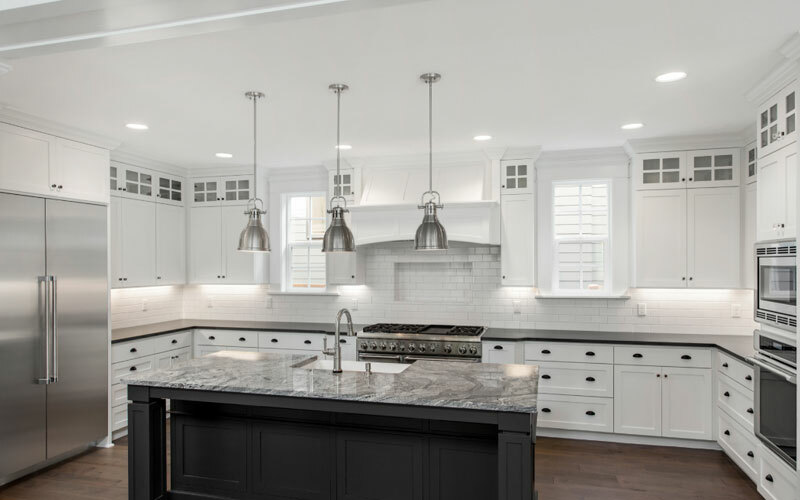 Focusing on just one improvement to the kitchen makes a big difference while keeping your remodeling efforts manageable. Try these three high value kitchen improvement projects this summer. Tile and tin backsplashes protect your walls and add beauty to the space, but they also cost quite a bit to have professionally installed. 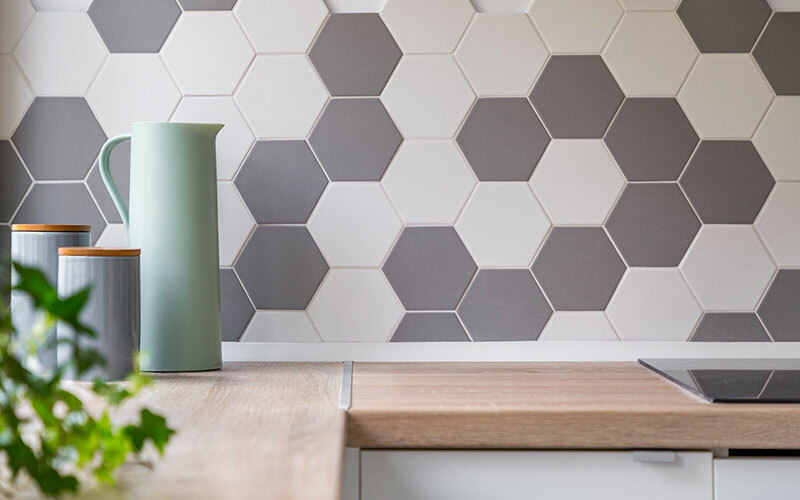 Try your own DIY backsplash by picking up some peel and stick tiles in colorful and fun patterns. 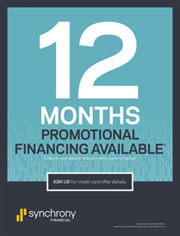 Follow the layout recommendations, such as starting a tile in the center and trimming both the upper and lower layers of tile, in order to get a professional look at a fraction of the price. Adding counters is difficult in most kitchens due to a lack of open wall space. Get creative and use that empty floor space instead by building an island from the bottom up. Try a mobile kitchen island to make the most of a small kitchen so the unit can be rolled into another room when you’re hosting a big party. Islands can be a DIY project, but for most homeowners, it’s something best left to the professionals. Finally, replace those old-fashioned stained pine or particle board cabinets with something nicer and more functional. Custom built cabinets do take a little time, but they’re often less expensive than you would assume. Pre-assembled cabinets go in quickly, so you can get back to cooking and still look great and last for years. Not sure what kind of cabinets are right for your kitchen? 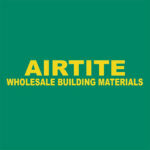 Check out the selection at Airtite Wholesale to find the perfect set.